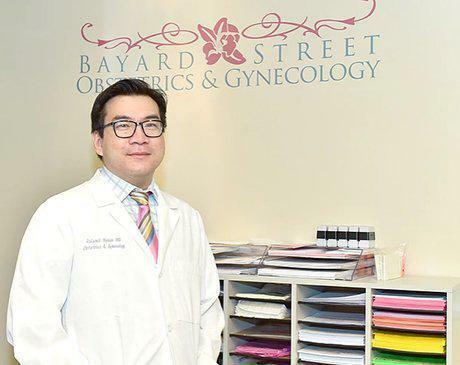 Dr. Roland Nyein, MD specializes in OB/GYN at Bayard Street Obstetrics & Gynecology and provides healthcare for women from pregnancy through the delivery of their birth. Dr. Nyein offers comprehensive services for women, including annual care, family planning, and the diagnosis and treatment of female reproductive system disorders. Dr. Nyein completed his training at Mount Sinai School of Medicine and later completed his residency at North Shore University Hospital. Call the office to schedule an appointment.